“We have analysed the hardware full-disk encryption of several SSDs by reverse engineering their firmware. In theory, the security guarantees offered by hardware encryption are similar to or better than software implementations. In reality, we found that many hardware implementations have critical security weaknesses, for many models allowing for complete recovery of the data without knowledge of any secret.” reads the research paper published by the experts. 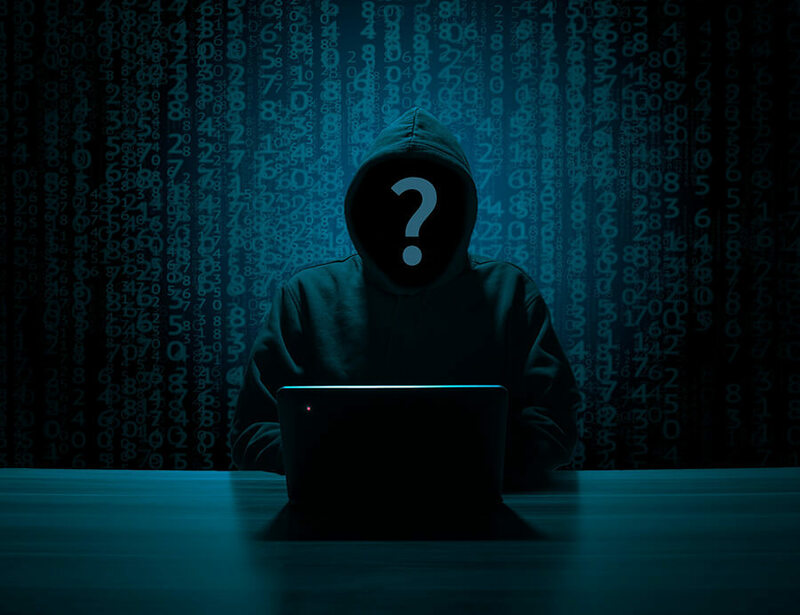 To explore more about SSD flaws and how hackers are exploiting these, why not Register Free here for Cyber Security X 2019?